Looking for great apps at a fraction of their regular price? 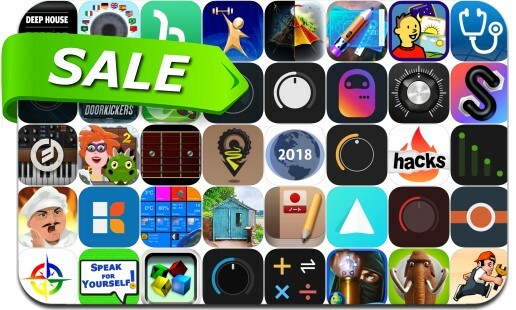 We’ve found 40 iPhone and iPad apps that are currently on sale. This app deal alert includes Mammoth Mini Golf AR, Door Kickers, PolySynth, Guitar Ear Training, Choiceworks, Minimoog Model D, Cook Serve Delicious!, CALC Smart, GymGoal Pro, Invoice By Alto, PostBot 3 for Instagram and many others.